Vibrating Plate Compactor hire. Wacker Hire. 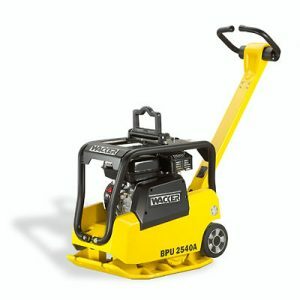 If you’re doing some paving around the patio, putting in a new crushed rock path or tynong toppings driveway (use the big unit) we have a vibrating plate that will make any paving job long lasting and professional. 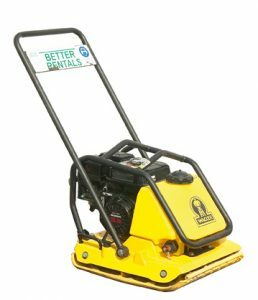 All our vibrating plate compactor hire is suited to any paving job. 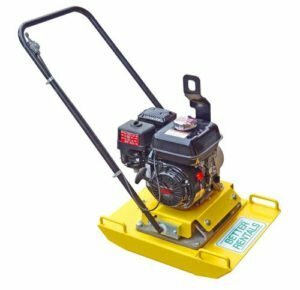 Small vibrating plate perfect to hire for use for small areas of granular soil – patios, footpaths and paving. 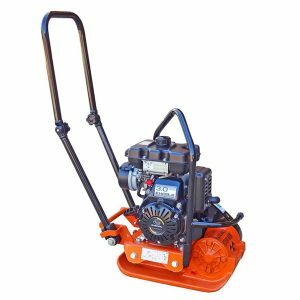 Hire a vibrating plate compactor for crushed rock footpaths, paving and packing sand under slabs. 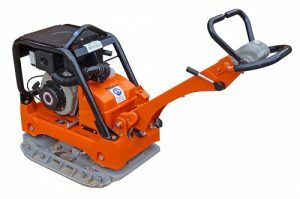 A vibrating plate compactor designed for asphalting – but will do a great job on paving, crushed rock paths and packing sand. A reversible 140kg vibrating plate to hire for fast and effective compaction of granular material.